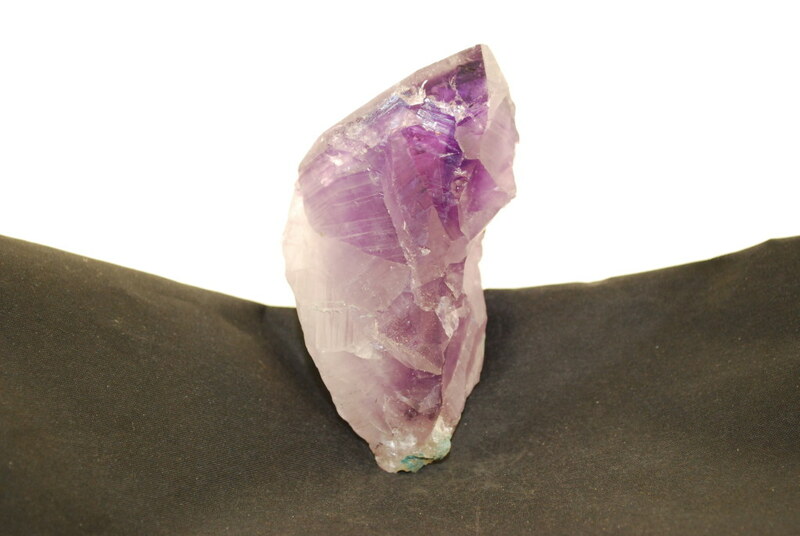 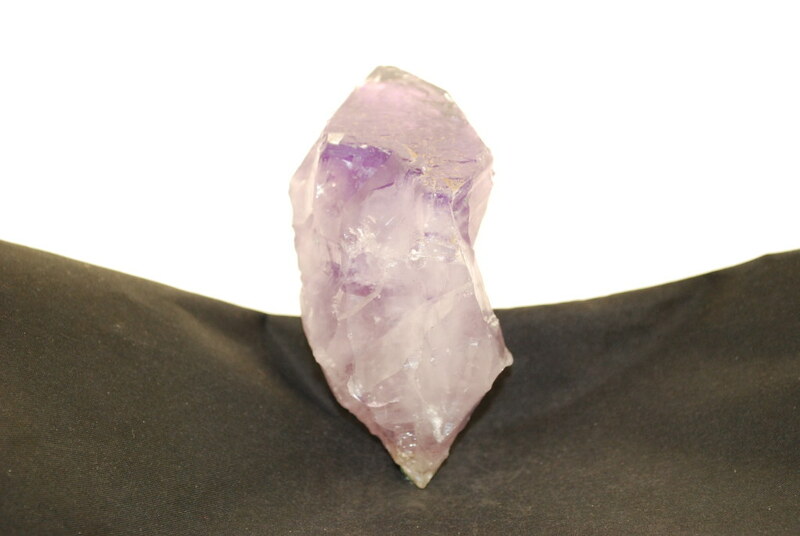 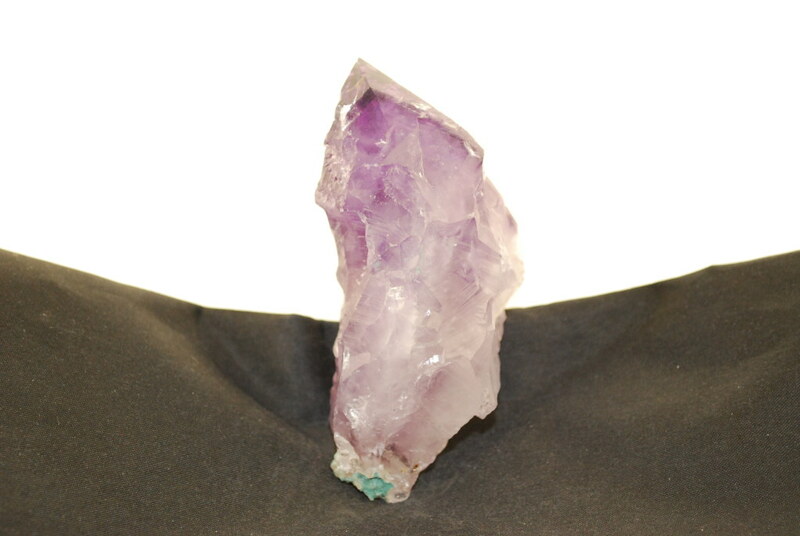 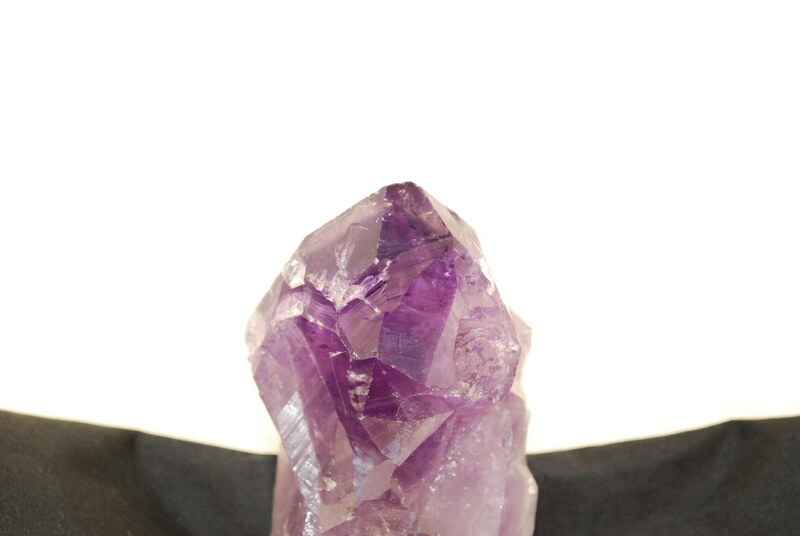 The Phantom crystal symbolizes universal awareness. 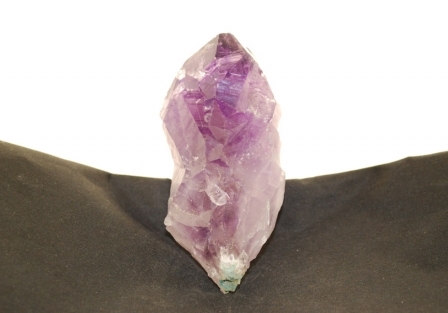 It is an excellent tool for meditation and for assisting in the connection with the higher realms. Phantom Crystals may also aid one in meeting a personal guide.